Who will wear it best? Who will miss the mark? 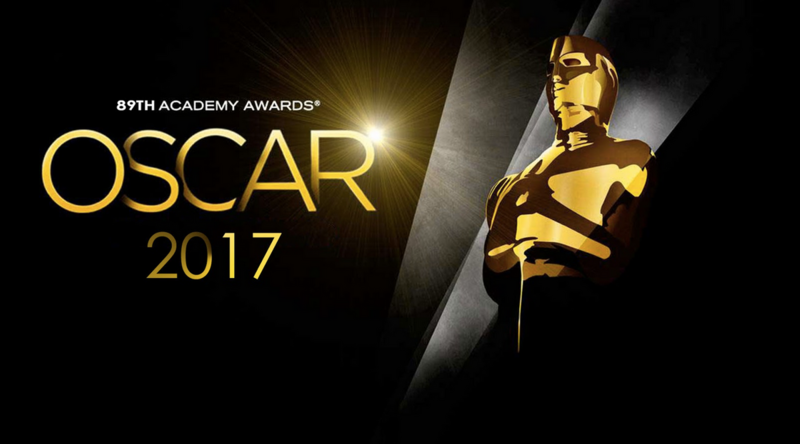 Anything can happen, and usually does, on the red carpet and at the 2017 Academy Awards... so join our very own Lance Avery Morgan as he joins Yvonne Noa Loab and Bryan Mays at ABC/KVUE on Monday morning starting at 11:30 as they discuss who ruled the room and who tried their best...see you there!